Congressional pressure for a public accounting of the drone wars has largely receded, another factor allowing the Obama administration to carry out operations from behind a veil of secrecy. So, what’s the deal here? I guess it’s not surprising that Congress has once more neglected asserting their rightful authority on this matter in favor of whatever else. Analysts said the administration was still grappling with the fact that drones remained the crucial instrument for going after terrorists in Yemen and Pakistan — yet speaking about them publicly could generate a backlash in those countries because of issues like civilian casualties. That is a fairly big issue. And as the Times shows, that’s created a swelling of anti-American sentiment on the Pakistani domestic front, which shouldn’t surprise anyone that closely follows foreign policy and the CIA-coined term “blowback.” It’s a simple concept whereby our actions have unintended consequences. For instance, we have the “good intention” of rooting out terrorism in these places, but we kill civilians that have nothing to do with anything. As expected, that pisses off the surviving family members and thus, anti-American sentiment manifest. 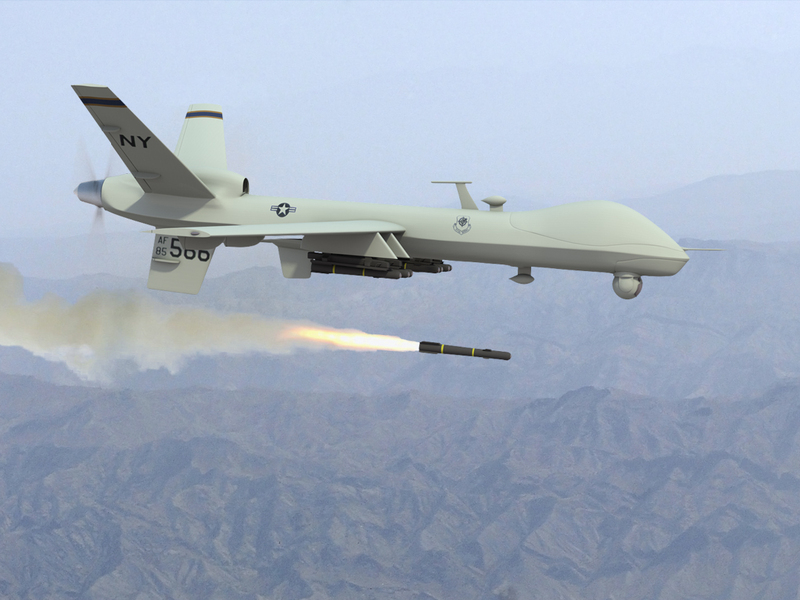 I have a hard time envisioning an end to the drone wars in Pakistan, Yemen and elsewhere. At the moment, that paradigm shift seems impossible.